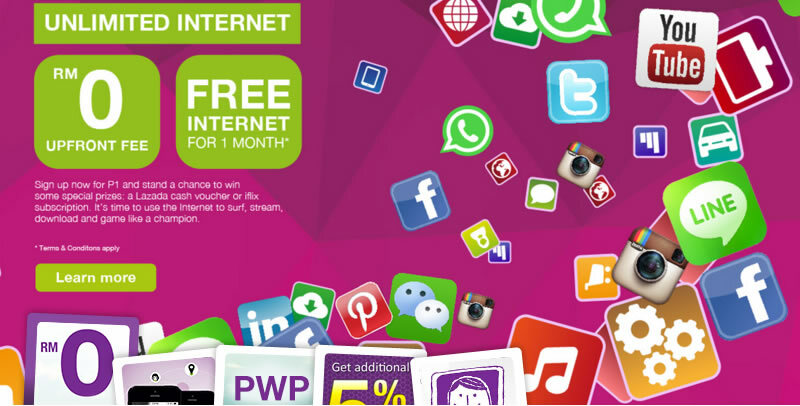 P1, the company taken over by Telekom Malaysia Berhad (TM) might have had some TM dust rubbed over them as they now offer quota-free internet to their subscribers. 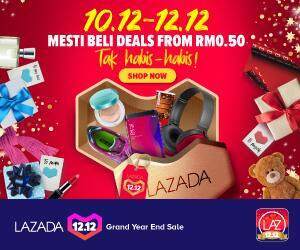 The company which offers 4G wireless services has expanded their reach not only to Sabah and Sarawak, but also included an ‘unlimited internet’ package! Basically, there are two plans you can choose from under P1’s unlimited data plan, namely the ToGo® Unlimited Broadband and the ForHome® Unlimited Broadband as you can see below. Of course signing up for the plans would need you to tie yourself up with a 24-month contract with P1, but unlimited internet daily still sounds cool, yeah? To add value, P1 is promising no upfront payment, a months free internet, free delivery of the devices, and discounts online. 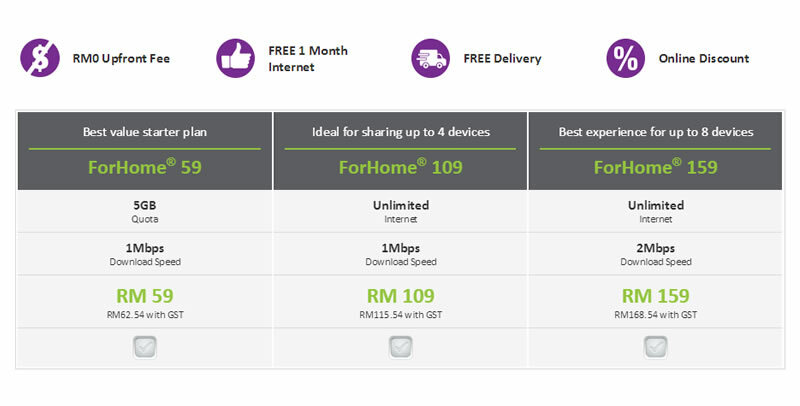 For those not willing to pay at least RM109/month for unlimited connection, then there’s an option of getting the cheaper RM59/month plan which comes with a generous 5GB quota. But there’s more. 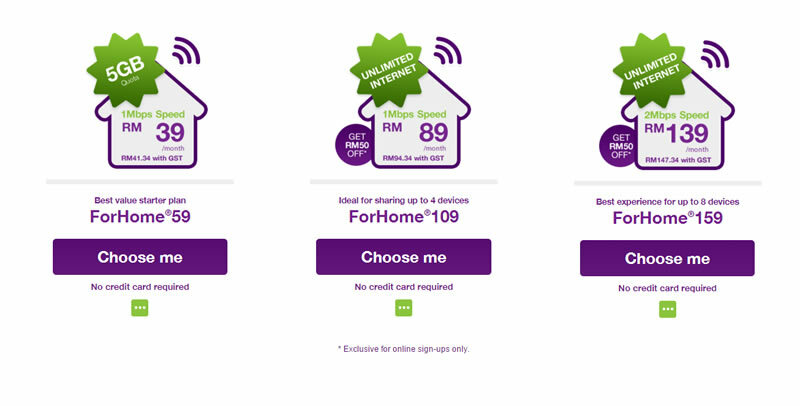 If you sign up now, you can get the P1 ForHome Unlimited internet for only RM89, with an extra RM50 rebate. 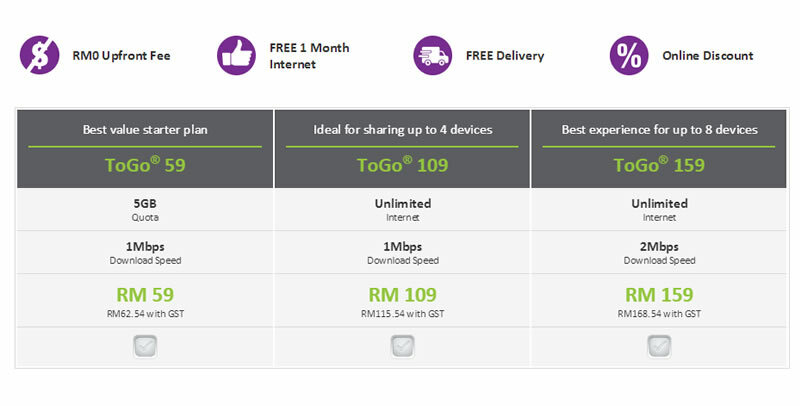 However, goodies aside, the only thing making us think twice about this offer is the fact that the speed offered for both plans below 1Mbps when other telcos are rushing to offer faster connection at lower prices. On top of that, coverage is practically scattered in Sarawak with only selected areas in Kuching having coverage to date. To make it worst, the unlimited internet is actually capped at 100G/month in which exceeding this allocation would see your internet speed reduced.